Josh Green will not be offered a contract next year. 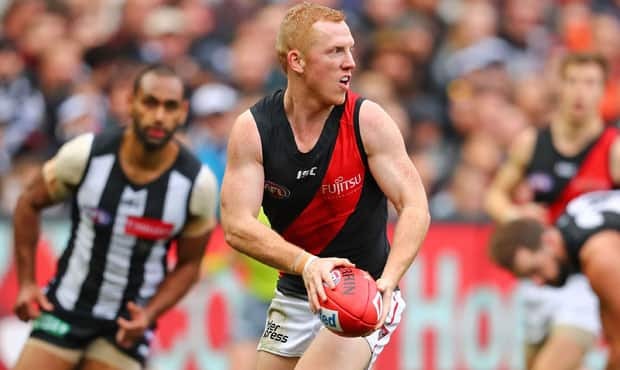 Essendon Football Club has advised Josh Green that he will not be offered a contract for the 2019 season. Green played 24 games in the red and black after spending six years with the Brisbane Lions where he played 81 games. Senior Coach, John Worsfold, thanked Green for his commitment to Essendon. “On behalf of the club I would like to thank Josh for his efforts in his two years here,” Worsfold said. Green will continue to play for the Bombers throughout the VFL final series.